Please fill out the ELEVATION CERTIFICATE REQUEST FORM listed below to request an inspection from Florida Building Engineering and Inspections, Corp.
Florida Building Engineering and Inspections, Corp. is a fully licensed "Engineering Firm" with over 20 years of hands on experience. We 100% Fully Guarantee that you will save MONEY on your Insurance or the LOMA Certification is absolutely FREE and you only pay for the Elevation Certificate used for Insurance Purposes Thank you for choosing Florida Building Engineering and Inspections, Corp. to assist you. We have saved "Millions of Florida Residents" Thousands of Dollars on their Flood Insurance Policies. 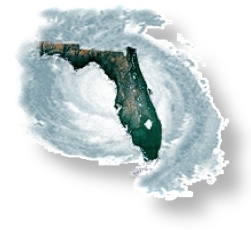 We service Florida from Coast to Coast providing 24 hour turn around time on all Survey and Elevation Certificate orders. 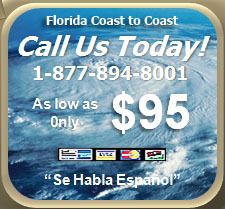 your flood insurance or the LOMA certification is absolutely free!!! MITIGATION INSPECTIONS as low as only $75 "Guaranteed Insurance Savings"